Mon. - Thu, 9:00 a.m.-5:00 p.m.
Our dedicated CNAs provide personalized care in nursing homes, assisted living communities, private residences, and even hospitals. We match you with the most qualified, reliable, trusted, and experienced home care professionals to meet your daily needs. 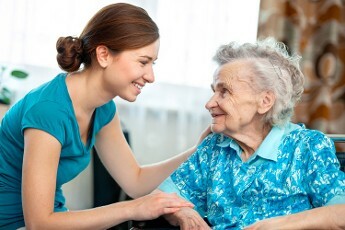 At Dynamic Touch Home Care, LLC, we are committed to quality and accountability in everything we do. 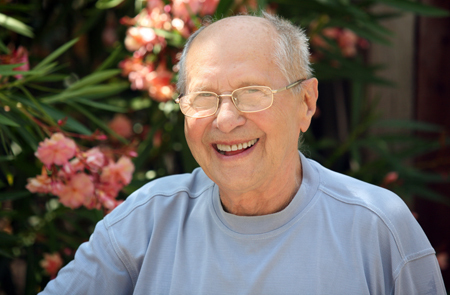 Visit our testimonial page to read what our clients have to say about our caring services. Breathe easier knowing your loved ones are in good hands with Dynamic Touch Home Care, LLC, your source for qualified in-home care and nursing assistance in West Hartford, Connecticut. Whether you've recently been discharged from the hospital for an injury, illness or surgery or simply need help with meals and medications, we are here to help you. Our Staff go through and complete a background check and must pass a drug screen. We are also fully insured, bonded and registered with the Department of Consumer Protection. Dynamic Touch Home Care, LLC, isn't just a place, it is a network of trained professionals driven by the sole purpose of providing comfort with specialized attention for your loved ones in nursing homes, assisted living communities, private residences, and even hospitals.